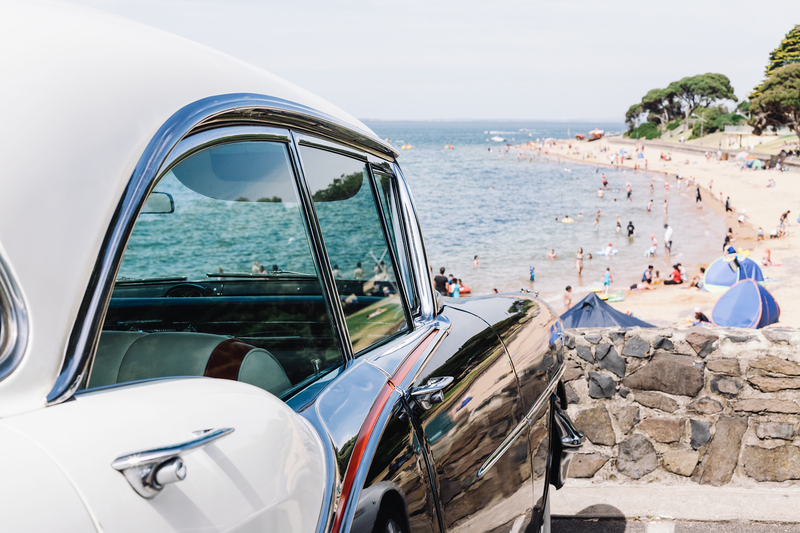 Melbourne based photographer, Chris Cooper, has immersed himself in the Classic Car and Motorbike culture. Chris' on going body of work focuses heavily on the community that is built around this culture – The Builders, The Owners, The Friends, The Good Times. Inspired by the great photo-journalist’s of the 20th century, Chris’ photographs not only capture a moment in time, but draw you into the story behind the images. Experiencing the magic of the Darkroom in High School was all it took for Chris to pursue a lifetime behind the lens. 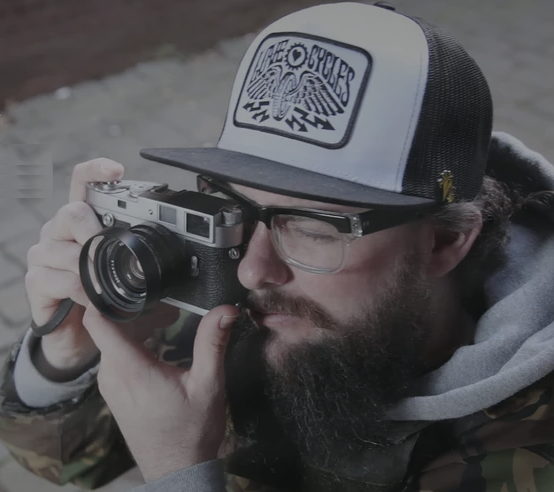 What started out photographing friends riding BMX has given him the opportunity to travel and document his passions from Live Music to Classic Cars and Motorbikes. The result is a portfolio which has seen Chris shoot for the likes of Hop Up Magazine, Fuel Magazine, Street Machine Magazine, Chopped Rod & Custom, Greasy Culture Magazine, Dragon Wolf Press, Motornation TV, Classic & Custom Garage, Fly Wheels Magazine, Cruizin Magazine, Raydar Magazine, 2020bmx Magazine, Focalpoint BMX, and No Heroes Magazine.